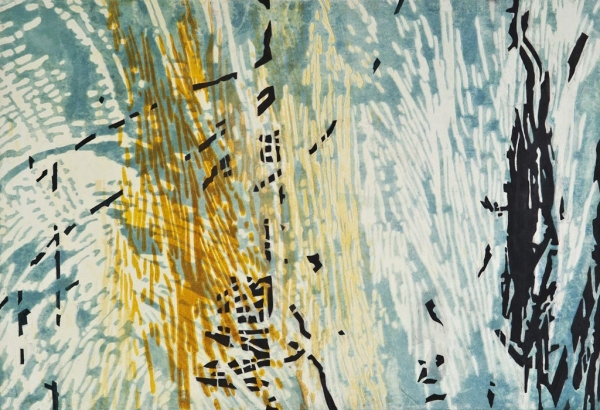 A series of woodcut monoprints about memory reconstruction and visual perception, these works are large in scale and rich with complex overlays. 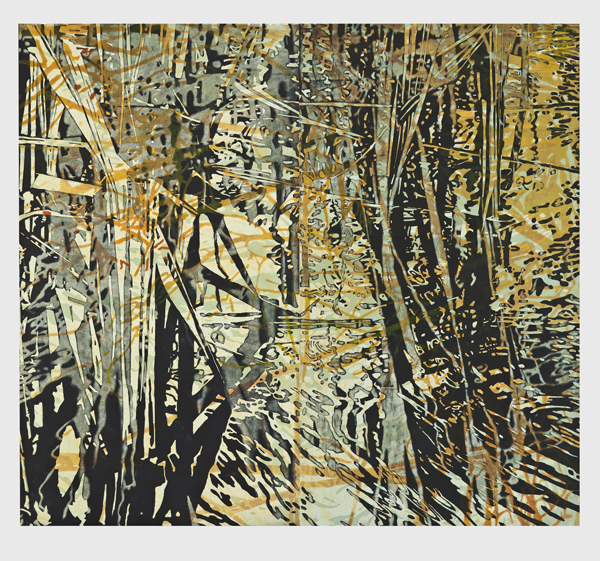 Working at the interface between printmaking and painting, Kernan uses woodblocks in unorthodox ways to build images layer by layer in a painterly process of controlled accident. 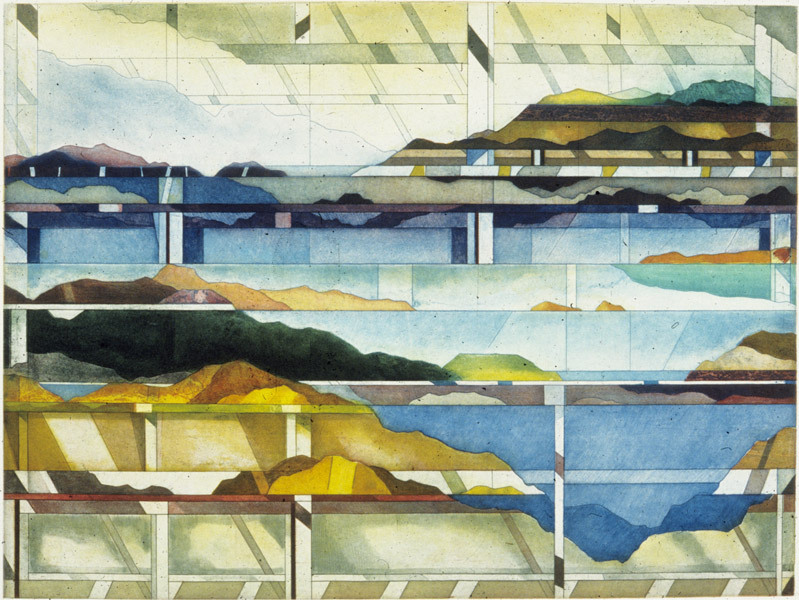 "Process and Purpose" is an exhibition that represents the evolution of an art form. 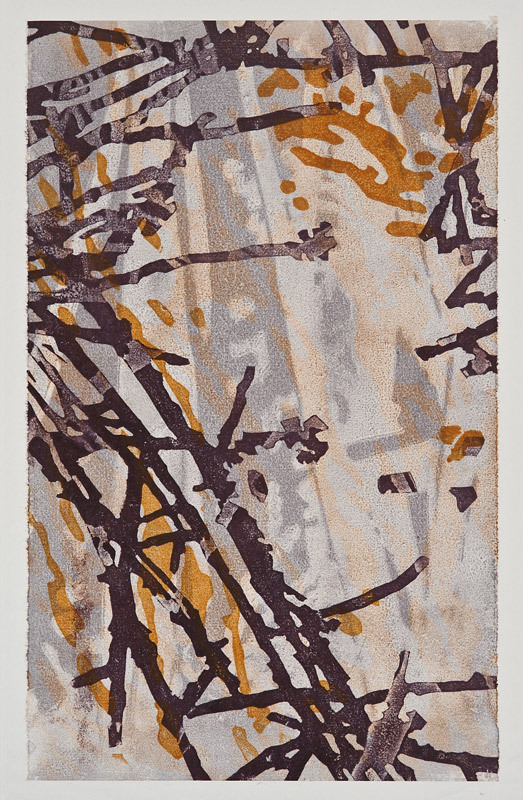 The primary goal is to highlight terrific prints made by a group of significant artists that extend the range of what printmaking is and will be. Each participating artist contributes fresh energy – changing the scope of printmaking by confronting certain subjects or procedures. Artists invent new techniques and methods to express something that couldn't have been done otherwise. 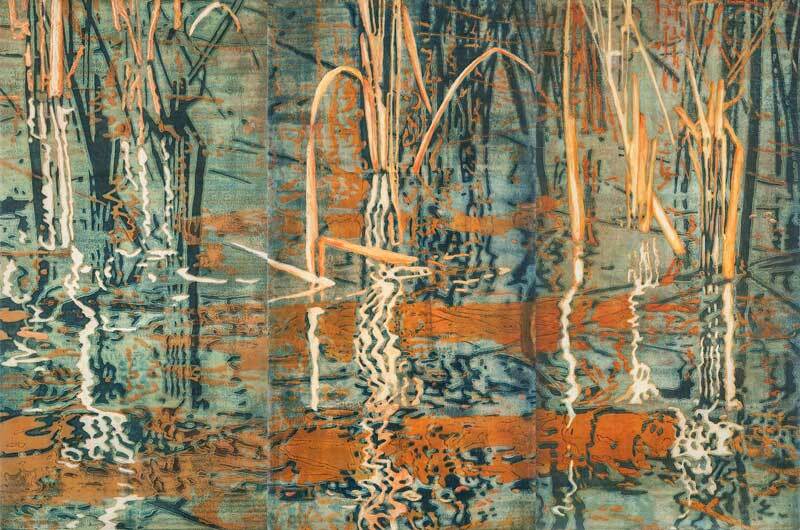 For twenty-five years Mixit Print Studio has served as one of Boston's premier intellectual and artistic printmaking communities. Although we each explore our unique ideas, we interact and collaborate in countless ways. Because we share space, presses, and equipment, we encounter ways of generating, and executing ideas that would not happen in our own studios. Cross-fertilization is the hallmark of a collaborative print studio such as ours. Artists come to find aesthetic nourishment, technical exchange, critical feedback and the resources to realize their art projects. They leave with the indelible experience of having worked in a cooperative studio. Mixit Print Studio was established in 1987 as a direct outgrowth of Artist's Proof Studio, a four-partner printmaking cooperative in Cambridge, Massachusetts (1980-84). The original partners, Jane Goldman and Catherine Kernan, were joined in 2010 by third partner Randy Garber. reThink INK is an unprecedented showing of large scale and dimensional printmaking, as well as work from Boston area artist printmakers using a wide range of techniques and concepts. This exhibition charts the transformation of South African society over the past 25 years from Apartheid to democracy through the collaborative printmaking of the Artists' Proof Studio, Johannesburg, and its Boston colleagues from Tufts/ the Museum School and Mixit Studio. The influence of the artists of Artist Proof Studio on the Boston-based workshop leaders is less immediate but nonetheless significant: the expansion of their own knowledge and understanding of life experiences very different from their own. When they returned to teaching in the US, they absorbed and practiced the concept of ubuntu. The artists from APS who came to teach workshops at the Boston Arts Academy have returned the gift of sharing knowledge to Boston. 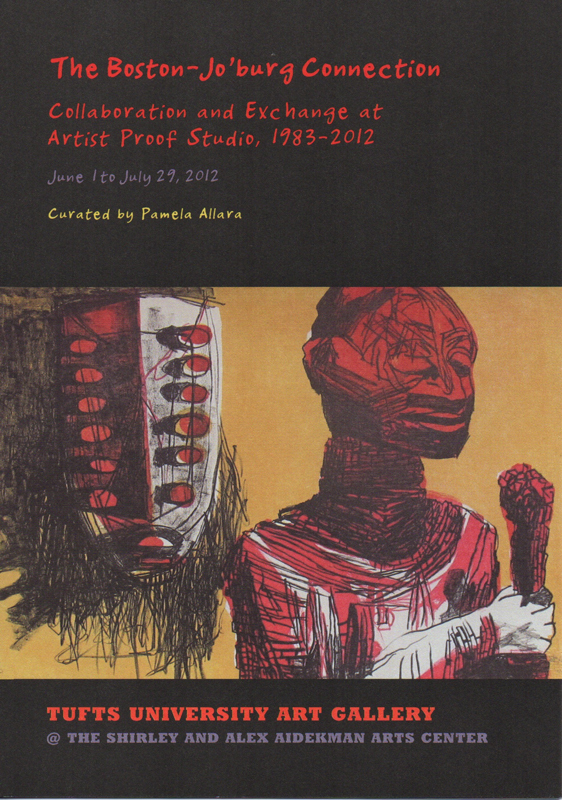 Artist Proof Studio was founded as a community-based printmaking studio in 1991 by Kim Berman and the late Nhlanhla Xaba. Over the past twenty years, Artist Proof Studio has trained two generations of artists who would have had otherwise little access to professional education in printmaking, many of whom have been recognized as among South Africa's most important young talents. 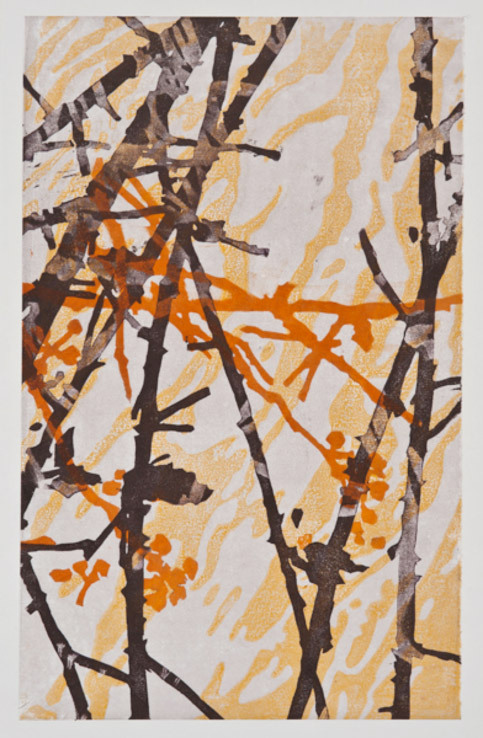 “American Impressions: Contemporary Printmaking” is an exhibition arranged and curated by Rosemary Cooley to bring some examples of contemporary American printmaking to Mainland China.